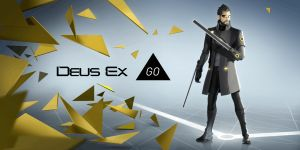 Based on the Deus Ex universe this turn-based strategy puzzle game involves stealth, hacking, and corporate intrigue as you play as agent Adam Jensen and try to uncover a secret terrorist plot. Dues Ex Go can be purchased for $4.99 for iOS and Android. No discussions open for Deus Ex GO at the moment.